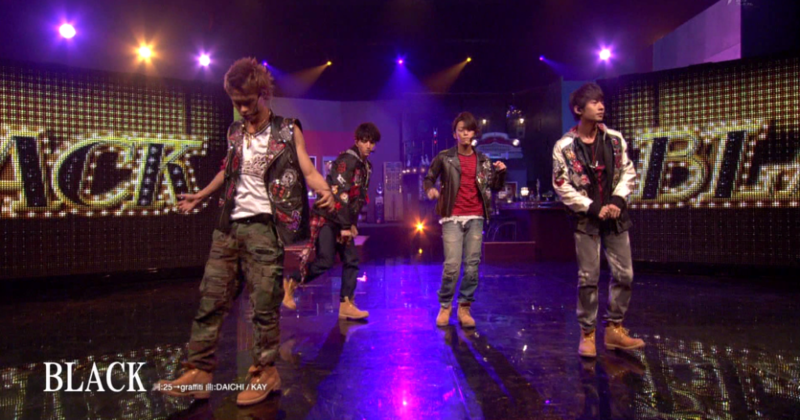 KAT-TUN’s Premium show this week for Shounen Club Premium starts with Nakamaru Yuichi’s beatbox partnered with Taguchi Junnosuke’s dance, followed by KAT-TUN’S STOMP and a performance of their recent songs, BLACK, BREAK UR CAGE, and MY EVERY TIME. 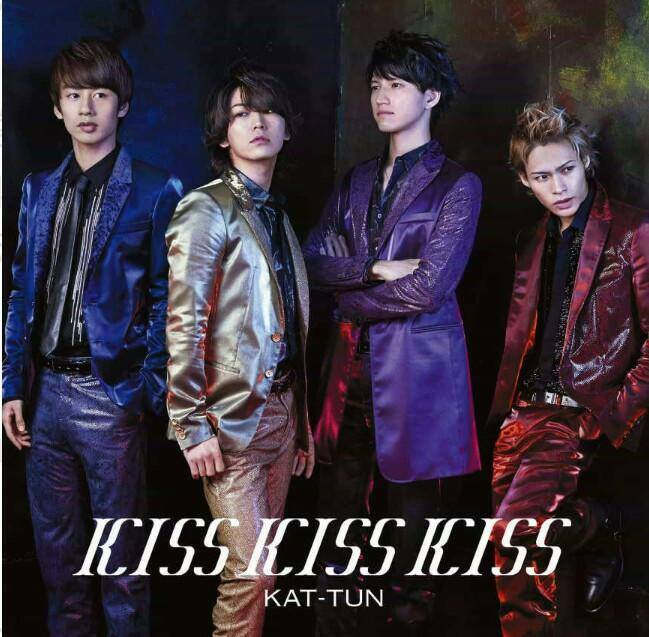 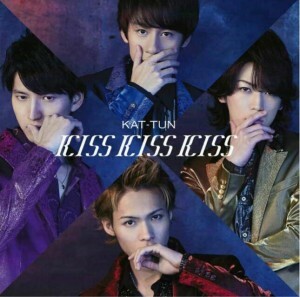 In addition, new details regarding their new single “KISS KISS KISS” has been released. The unit songs are titled Kirarito (Taguchi Junnosuke and Nakamaru Yuichi) and Arigatou (Kamenashi Kazuya and Ueda Tatsuya) with the members writing the lyrics for their songs. 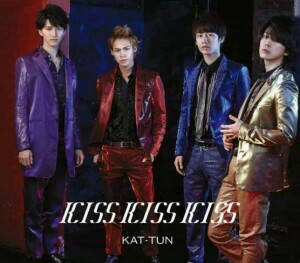 The single drops March 11. Check out the group’s latest performance and their new single tracklist, covers, and details below.